Well hello to you my reader chums! Today as we're now into March, I thought I'd share with you my favourites of the past month. 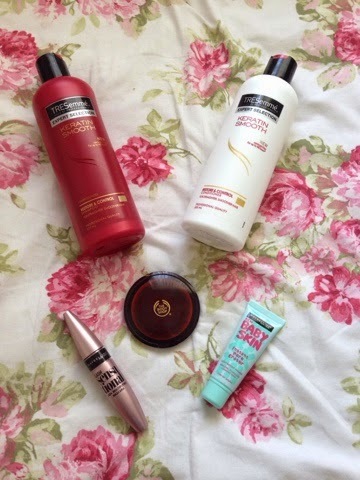 As February was quite a short month there aren't too many favourites, however within my favourites are products which I recently tried out and have been loving. 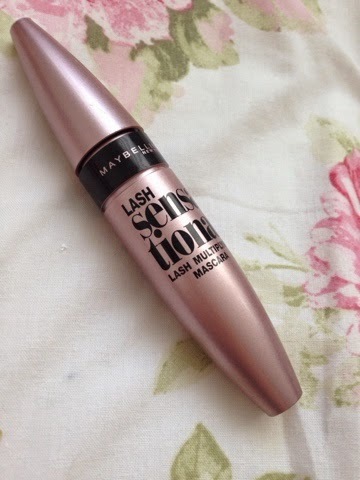 The first product is one of Maybelline's new releases, the lash sensational mascara. Initially when I used it, I wasn't the biggest fan. There was a lot of product coated on the layered brush causing excess mascara to be applied and the lashes looking a tad clumpy. However after getting the hang of using the brush, I was able to apply it with an amazing outcome. My lashes looked voluminous, elongated and covered. The effect of the mascara meant the lashes stayed curled all day, something which is a rare occurrence. Also, the brush itself helped separate and get right to the ends of each lash, resulting in full looking lashes. 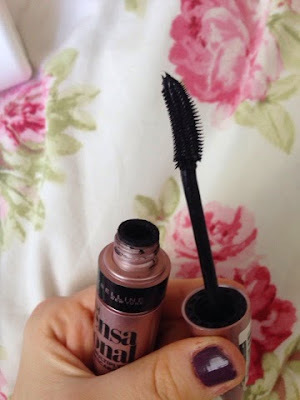 As well as wearing it on its own, I've loved to pair it with Maybelline's the falsies, one of my favourite mascaras. I find it adds a bit more of a dramatic lash look when worn together. 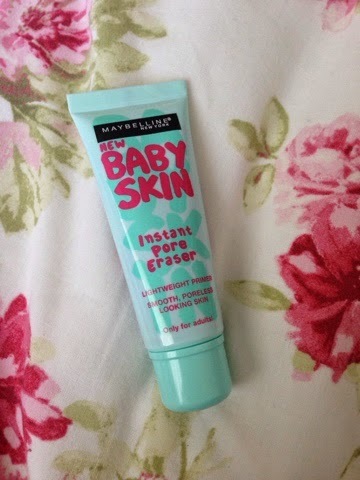 Another favourite this month is Maybelline's Baby skin primer. At first I was a bit skeptical when using this because I was unsure if it would actually do what it claims on the bottle. Despite this mindset, I gained a liking for this product. After putting it on in the morning and doing an 8 working day, I would usually come home to see my makeup all faded off and not held in place very well. However, when using this, I noticed I would get home and my makeup was still in tact, not as fresh as it was in the morning, yet it hadn't faded away and looked like I just jumped out of bed! This primer did the trick and as its rather inexpensive, I would really recommend it. It does also claim to reduce pores, I think it does this to an extent but I wouldn't say its an 'instant pore eraser'. 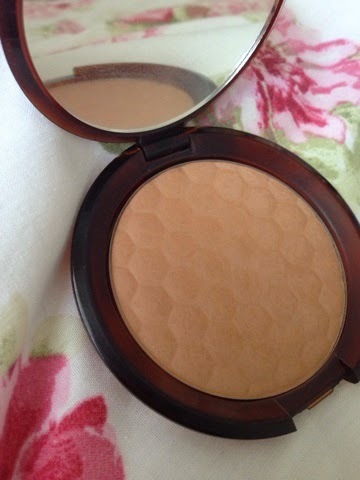 An attribute I do love though, is its ability for a smoother base to apply makeup onto. 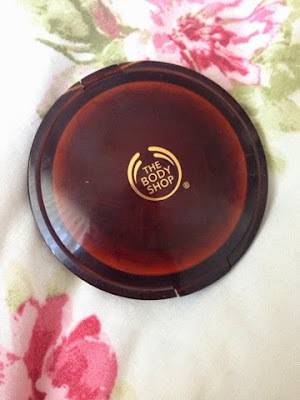 My last makeup favourite is The Body Shop's Honey bronzer. Its a rather warm toned bronzer, which helps achieve a lovely bronzed glow all over the face. I've been loving it to contour with because it gives a natural contour, where the cheeks are still defined, just not to the extent of full precision. Too much of the product can result in a slight orange look, yet I find not too much is needed anyway for the complete bronzed look. 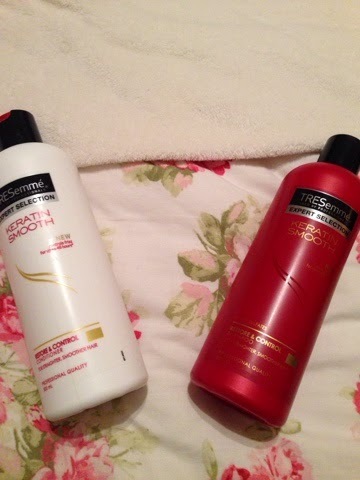 Towards the beginning of February I wanted to make a change with my hair care routine and picked up a new shampoo and conditioner, the keratin smooth range by Tresemme. Since I already used the keratin heat defence, I thought I would give the shampoo and conditioner a go. I didn't really know what to expect, although I did end up loving them. After I had washed my hair and it had dried, my hair felt super silky and smooth. It smelled divine and the healthy look lasted between washes. 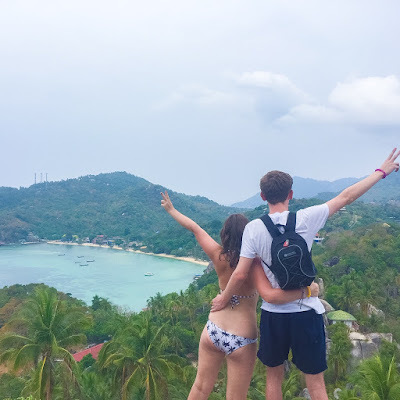 I hope you enjoyed my February favourites. What have your favourites been this past month? The Baby Skin by Maybelline looks so good! I can see why haha!